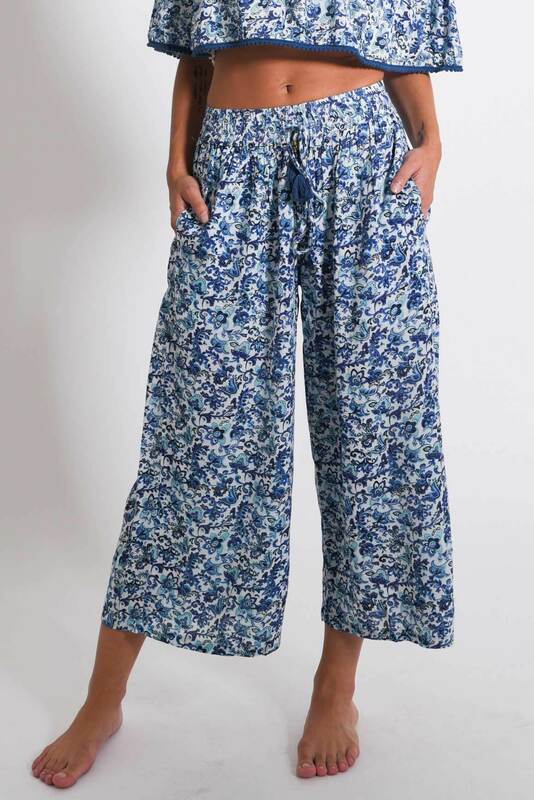 Our wide-legged pants have become an instant favourite in this blue tulip print. 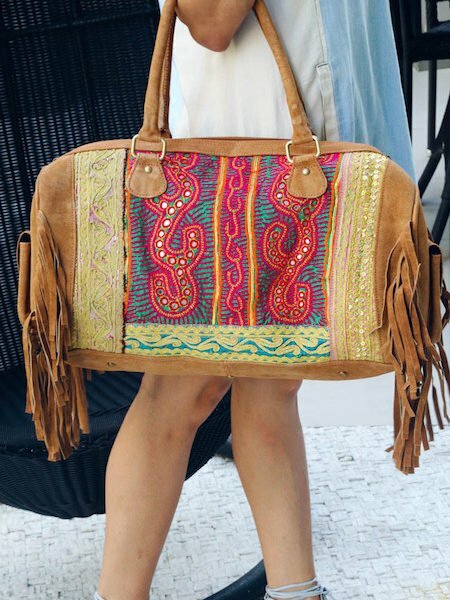 Made from comfortable rayon fabric with wide flat elasticated waistband makes this piece an easy fit. Pair our high-waisted midis with our Blue Tulip Off-Shoulder Top for a complete ensemble or a white crop top.